Dublin is the capital city of Ireland and when I was having my exchange in WHU Otto Beisheim Graduate School of Management, Vallendar, Germany, it was definitely one of the more memorable trips I have made. I spent 4 days in Ireland and getting from Vallendar, Germany to Dublin, involves taking the Deutsche Bahn to Cologne Airport before hopping on a Ryan Air jet. To side track alittle, one thing I have learnt while on exchange is if the train ride is less than 3-4 hours, you are likely better off taking the train or you can even try the IC bus that Deutsche Bahn runs too. The hassle of being at the airport earlier to do check in and all is not worth the shorter flight time. But of course, since Ireland is like 1,270km away, I flew via Ryan Air, costing me 40 euros for round trip flight. Upon landing, getting past customs should be a breeze with the trusty red passport and right at the door step of the airport there are buses ready to take you into the city. I took the Aircoach (http://www.aircoach.ie/) that took me pretty close to my hostel, I bought the round trip ticket and I think it set me back by 10 euros, pretty decent price. 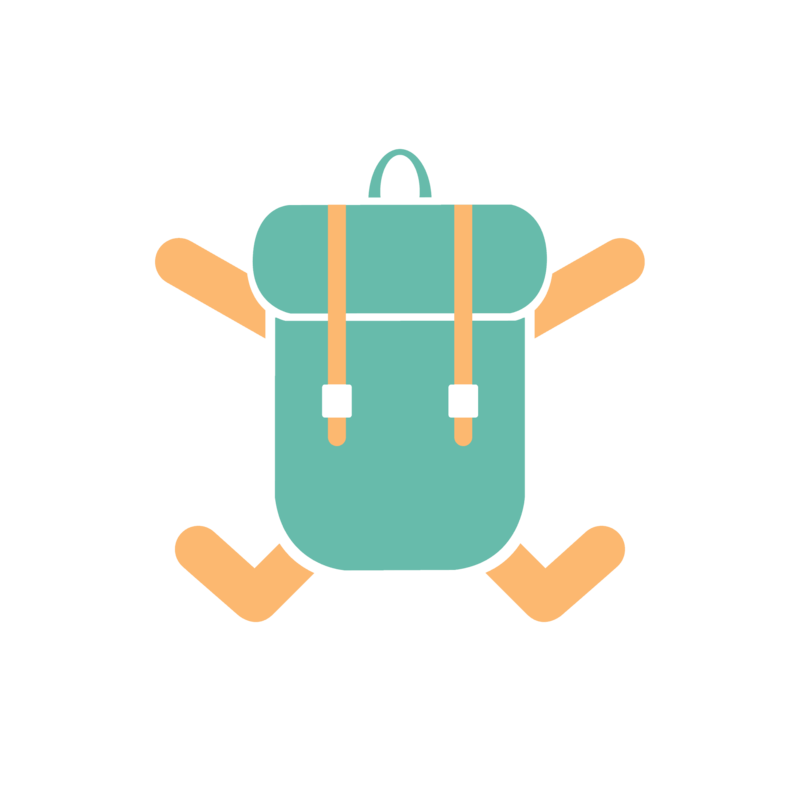 For accommodation wise, I think you will be able to do better than me, but I put up with Sky Backpackers just along River Liffey and it cost me 69 euros for 3 nights. It’s a pretty decent place, situated in the city centre and well connected, just a little pricey. My friends put up further away, near the temple bars and got it a little cheaper. But if you are looking to get some serious sleep, I would advise not staying near the temple bars, just go for your drinks and go back to a hostel slightly further away from that district as it can get really rowdy. So you can’t really go to Dublin without having a pint of Guinness fresh from the tap nor sipping some great Irish Whisky and there are great places for those, especially if you are looking for something more than just chugging your mug. I popped by the Guinness Storehouse, Jameson Whisky Museum and the Irish Whisky Museum. 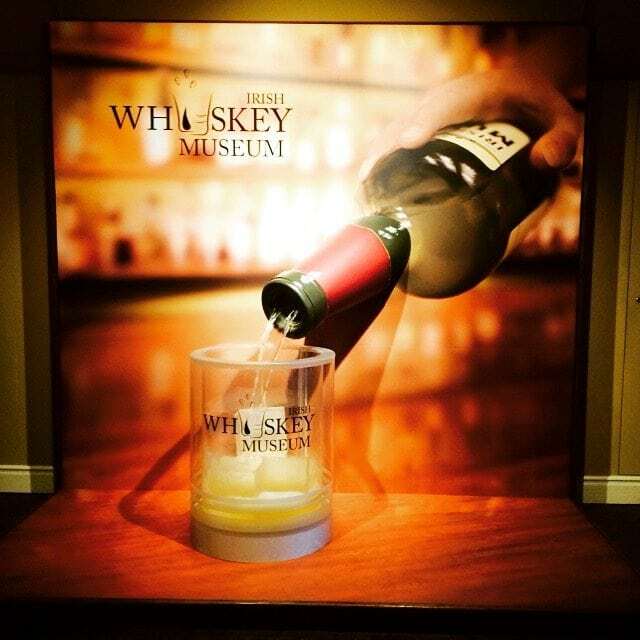 If you were to ask me to rate them, I will give the Irish Whisky Museum a 4.5/5.0 (my advice is to upsize it and go for the premium, it costs only 3 euros more, but so much more worth it), Guinness Storehouse a 4.0/5.0 and Jameson Whisky Museum 3.5/5.0. But hey, if you love your whisky and your stouts like me, you should really go to all 3. I didn’t regret parting with my euros for these. If these drinks aren’t enough, head down to the temple bars, for a great night of beers, stouts, whiskys and bar grubs. Great place for bar hopping. You also have to take a day trip out of the city. 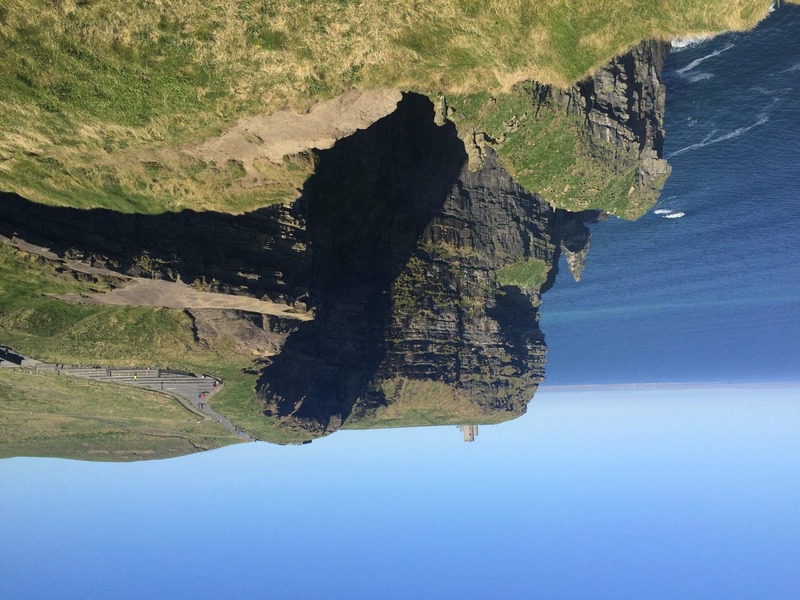 I took one from Extreme Ireland to the cliffs of Moher. It was a pity I didn’t have an extra day to spare for the giant causeway tour. But I definitely recommend taking the day trip there. The views are just spectacular. Lastly, I would also recommend dropping by Kilmainham Gaol Museum. It is a jail with lots of history and definitely a place you should visit to learn more about Ireland’s struggle for independence, I shall not spoil further but entry is only 3 euros, really worth your hour. So, that’s Ireland in a nutshell for you, I really wished I had more time to explore this fascinating country and my 4 days there was definitely not enough. Until my next post then, Cheers. Mythbusting Deutschland – What is Germany really like?